The Teaching Tribune comes up with the most unique ideas! This is a summer long blog party and today I get to introduce to you one of my very first blogging friends. 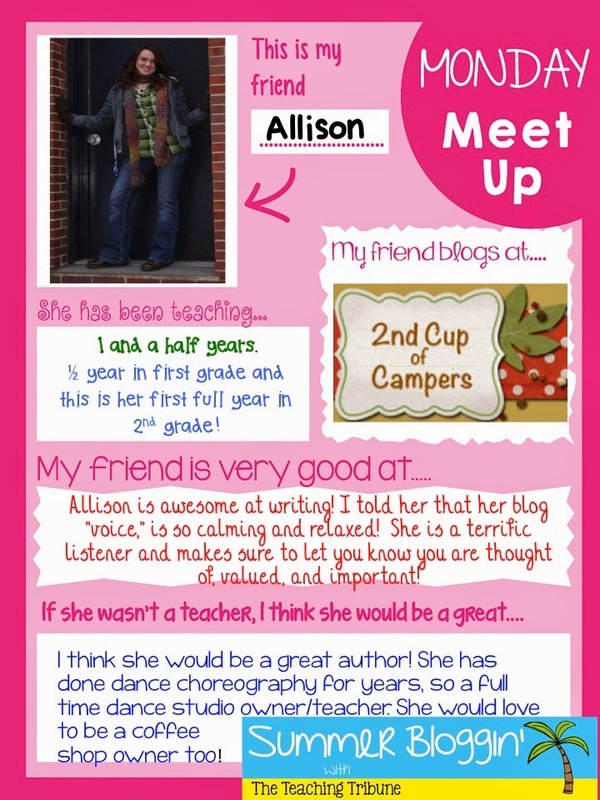 Actually, when I met Allison, it was through a giveaway I was hosting on my Facebook page. We started communicating, and at that time she did not have a blog. Months later she started one and now I can call her a blogging buddy. I hope I get to meet her in real life one day. Here is some more info about her. Another amazing friend I found through Instagram early on in the year is Alisha from Missing Tooth Grins. She is doing her post on me. I'm doing one for Allison. And Allison is doing one for Alisha. So go visit Alisha to read a little about me and visit Allison as well! 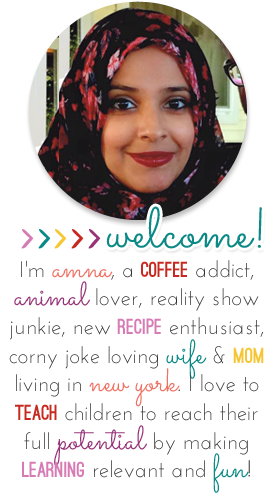 Amna, thank you so much for writing this! You made my day yesterday and then again today when I reread it. You've always been right there for me.